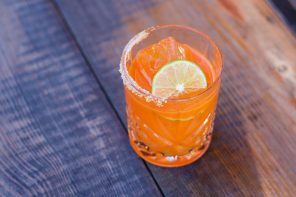 When you think of Italy, you think of a perfectly twirled strand of spaghetti, a black-and-white Fellini film, the majestic ruins of a long-fallen empire, and… gin. Well, you might soon if Malfy is successful. 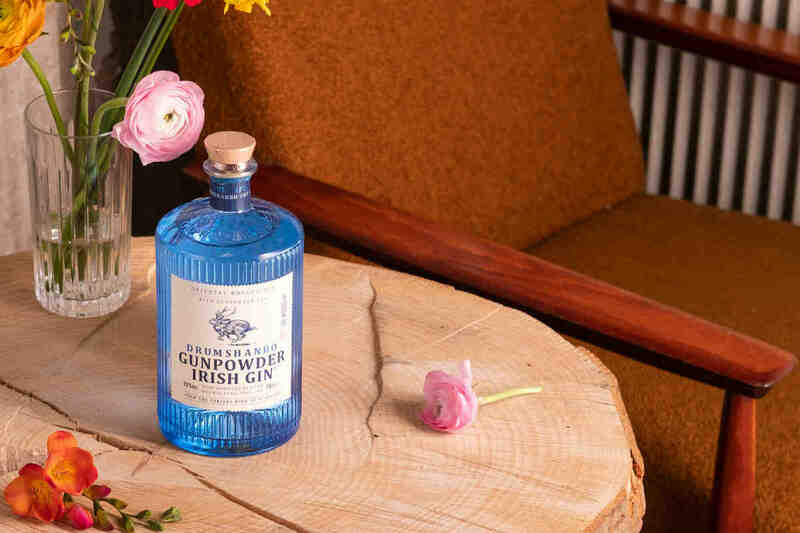 The boot’s largest gin distiller made a splash stateside with its Gin Con Limone, and the new Originale expression seeks to build on it. According to a press release, the Originale is based on the first-ever gin recipe conceived by Italian monks living along the Amalfi Coast circa 1050 A.D.
Malfy Gin Originale is made with Italian juniper and five other botanicals, including cassia bark, coriander, and angelica root. Its cylindrical, heavy-bottomed bottle is rather attractive, and somewhat resembles a supersized bottle of Acqua di Parma. Any confusion between the two should be dissuaded by the former’s nose of strong juniper accompanied by soft lemon and orange. 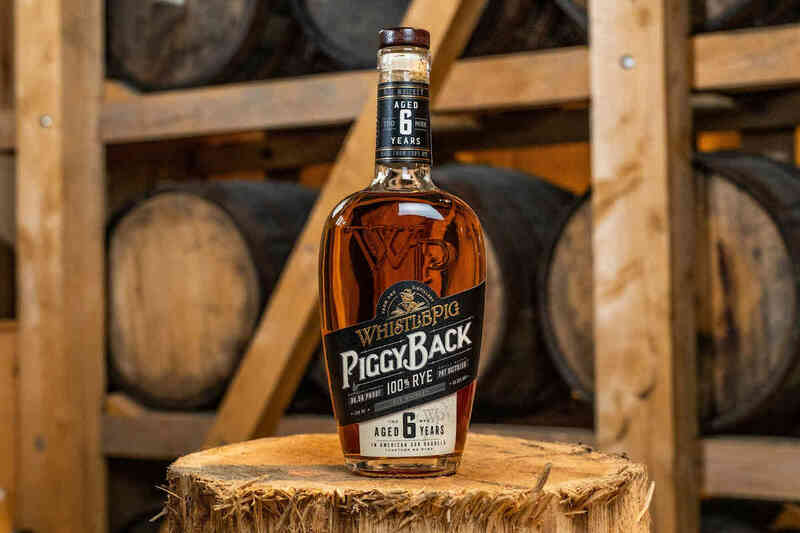 It begins with a medium-cool temperature, a rounded, oily mouthfeel, and a rich, almost fatty olive flavor with lemon. It’s cut at the center by a moderate amount of juniper and a trace of spice. That’s followed up by sweet, juicy orange before a dry finish marked by pepper. The bright citrus, rich olive and piney juniper create an instant, liquid snapshot of the Mediterranean in a glass—it’s almost impossible to take a sip and not see a coastline dotted by cypress trees. 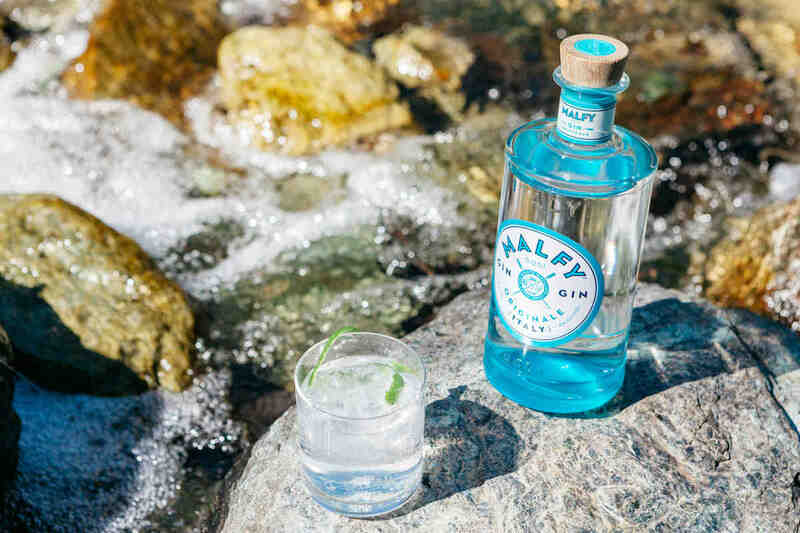 Malfy Originale makes an excellent Gin and Tonic as well, where its rich, almost-savory olive quality and bright citrus notes shine through.